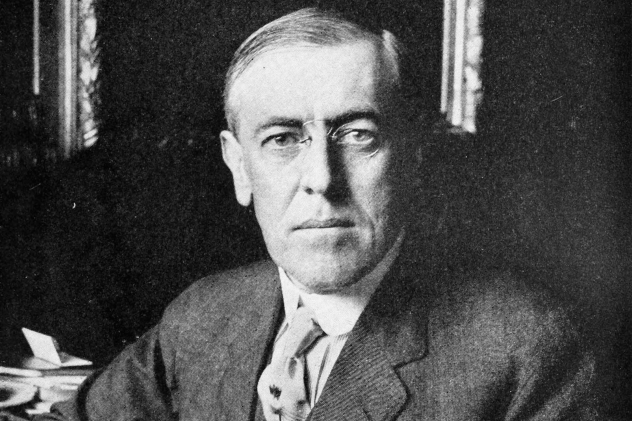 Thus, Wilson enacted the Espionage and Sedition Acts to prosecute people who threatened “national defense.” The acts granted the government the power to censor newspapers and movies as well as jail those who resisted the draft and made it federal crime to slander the Constitution. The government imprisoned thousands during Wilson’s administration. Cooler heads never really prevailed. By 1919, the Supreme Court decided that the laws were not in violation of the First Amendment and freedom of speech, and their use continues to this day. They were most recently employed to imprison Chelsea (formerly Bradley) Manning, and they would be used to put Edward Snowden behind bars if he were to be captured. Farmers in France, Germany, and Belgium are still at risk of becoming casualties due to the amount of munitions launched during World War I. When they plow their fields, they’re still dredging up tons of unexploded weaponry, and sometimes the bombs go off. Entire teams are dedicated to finding these weapons and disarming them before that happens. People like Michael Colling even have to wear gas masks, as if the war never ended. 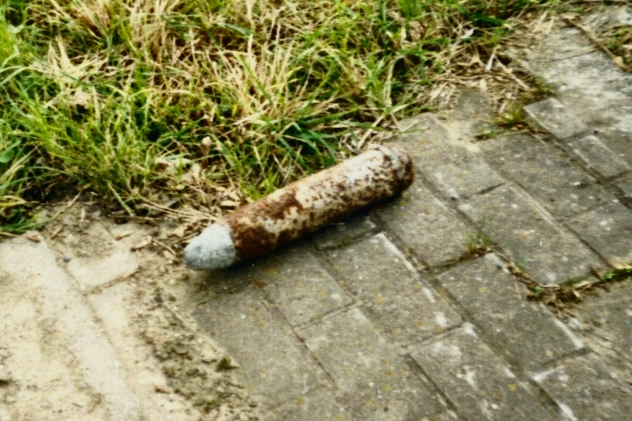 In 2012, Belgium uncovered 105 tons of munitions, including poisonous gas. They call the haul, like a macabre crop grown in Hell, the “iron harvest.” In 2004, one site in Germany yielded 3,000 unexploded bombs. Those hauls are only a drop in the bucket. During World War I, 1.4 billion shells were launched. People still occasionally die. The Great War is still claiming lives. The French regions that could produce champagne were effectively destroyed during World War I. 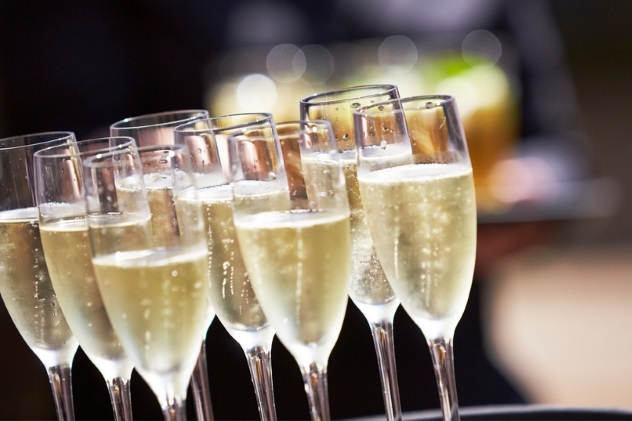 To ensure that champagne would remain exclusively French, a clause was added to the Treaty of Versailles, stipulating that the entire world wouldn’t be able to call any sparkling wine “champagne.” The countries that ratified the Treaty of Versailles agreed. This stipulation remains at work today, though not completely as intended. If you’re in the US, you may have noticed that a lot of cheap wine is still called “champagne.” This stuff is made in the United States. In the US, you can a get terrible hangover from “champagne” instead of “sparkling wine” because the Senate never ratified the Treaty of Versailles. The US remains technically exempt from the clause. Some towns in France were so destroyed and contaminated that the French government seized an area of land larger than Paris and deemed it uninhabitable. Several towns in the Champagne-Ardenne region experienced some of the war’s most devastating fighting. The people that lived there fled, and the towns succumbed to the guns of August. 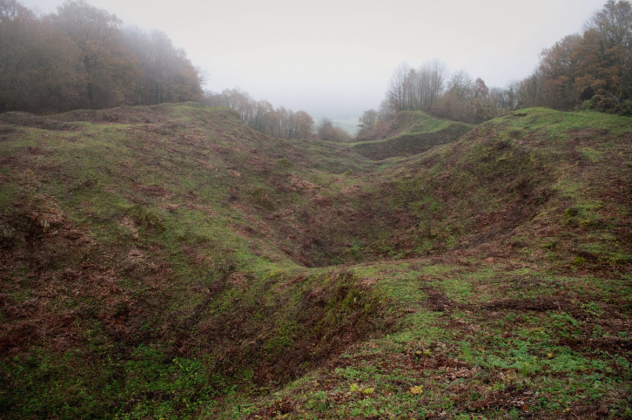 The ground was contaminated, and there were too many unexploded bombs. People didn’t return after the war. On April 17, 1919, the French government bought the land and declared it uninhabitable. Henceforth, it was to be known as the “Zone Rouge,” a place fit for military training and nothing else. People have returned to some of the towns as the ground became safer, but a large strip of land is still considered impossible for human life. The Treaty of Trianon was the peace agreement established between the Allies and Hungary in 1920, and like all of the treaties dealing with Central and Southern Europe, there was the messy issue of what to do with the losing side’s land. Breaking up the Austro-Hungarian Empire meant dividing the land among the various nations that used to make up the empire. Hungary really lost hard in the deal. Roughly two-thirds of its territory was given to surrounding countries like Yugoslavia and Czechoslovakia. The unintended consequence of this is that millions of Hungarians are in other countries. The Hungarians who found themselves outside their borders did not assimilate into the new nations and essentially created Hungarian exclaves. Hungary’s solution to this problem today is basically to recreate the Hungarian Empire. 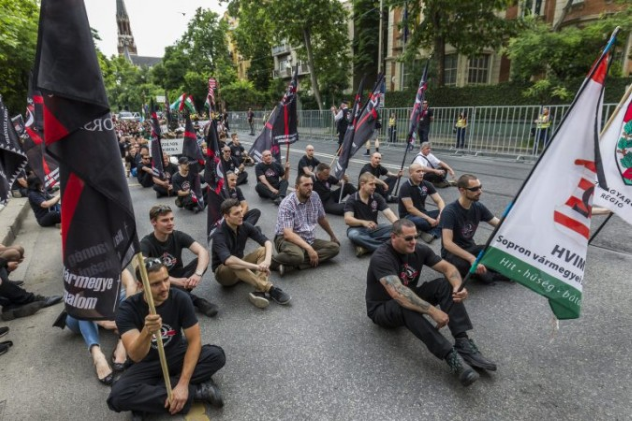 They’re creating countries within countries by granting full citizenship, including voting rights, to hundreds of thousands of Hungarians in places like Romania. This has brought the two countries to the brink of war as recently as 2013. It has also promoted the rise of far-right demonstrations chanting “Down with Trianon!” a century after the fact. World War I was expensive, so much so that Britain went from the world’s creditor to a debtor nation in just four years. No one could have predicated just how devastatingly expensive the war was and how long it would take to pay back all the borrowed money. Germany was famously stuck with the bill for World War I with the reparations and “war-guilt” clause in the Treaty of Versailles. 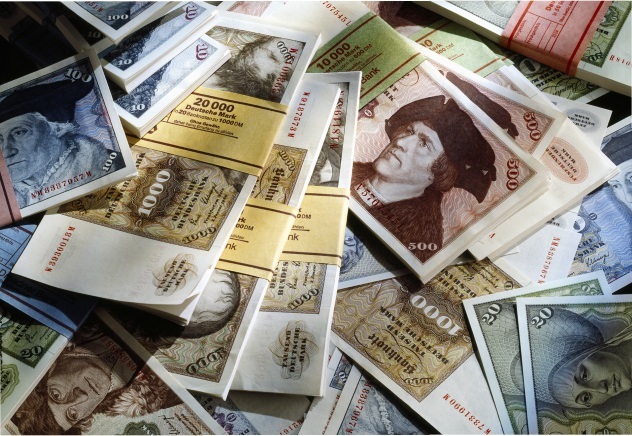 The country has only recently paid off its debt. They made their final payment of $94 million to the Allies in 2010. They weren’t alone, either. Britain finally paid off its £1.9 Billion debt in 2015. 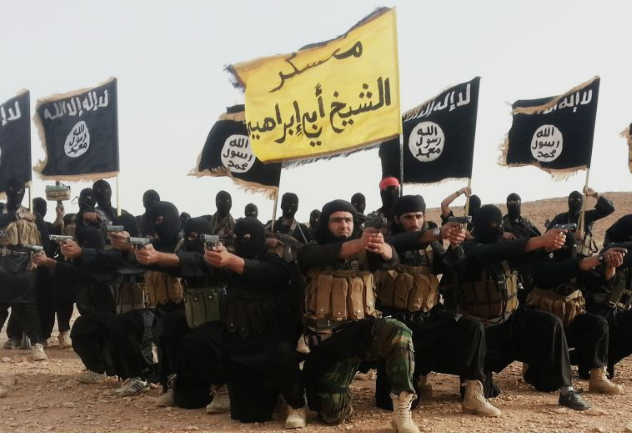 ISIS wouldn’t exist if it weren’t for World War I. In fact, the organization makes of point of saying how they will be destroying all of the World War I treaties that created the modern Middle East. Keep in mind that all of the current nation-states in the Middle East did not exist before 1914. They were (mostly) part of the Ottoman Empire. When it started to look like the Allies would win, the UK and France (again, mostly) decided how they would carve up the new land and add it to their empires. This included the Sykes-Picot agreement. France and Britain brokered a secret treaty during World War I about who would have what in the Middle East. In the agreement, they decided to create Iraq and Syria and add these newly created territories to their empires. The trouble is that they didn’t take into account how the people living there would feel. At the outbreak of World War I, Ireland was part of the UK, but by the end of the war, the Irish had started their own Brexit. Typically, historians have treated the Easter Uprising of 1916 as the origin of modern Irish problems and violence, and it could not have happened without the conditions facilitated by World War I. Participation in the British military helped to widen the cracks between Irish loyalists and republicans. Northern Ireland fought and died for Britain, and they weren’t about to join Irish nationalists and republicans, who, in their view, weren’t joining or joined for the wrong reasons. Ulster loyalists also supported the conscription of Irishmen, while republicans, nationalists, and Roman Catholics violently resisted. 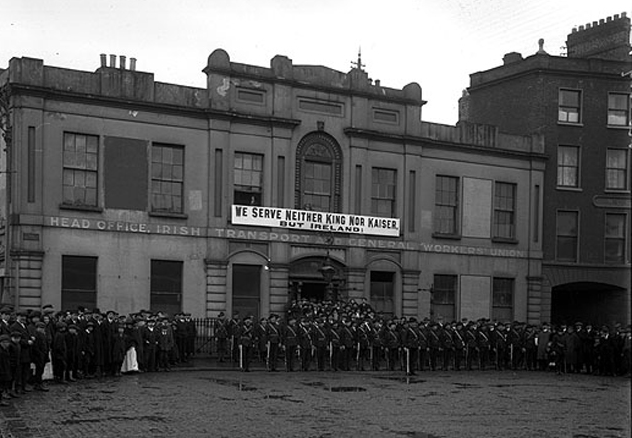 Things came to a boiling point on Easter 1916, when James Connolly and a group of volunteers stormed Dublin, occupied the General Post Office, and declared the Irish Republic. This event set the tone of violence that would dominate Ireland throughout the 20th century and up until the present day. Pilates, the popular fitness fad that has swept the suburbs, was actually born in a World War I internment camp. Joseph Pilates, a native of Germany, moved to England in 1912 to work as a defense instructor for Scotland Yard. Two years later, the war broke out, and the British rounded up thousands of German nationals, whom the British believed represented an enemy threat. While interned as a potential German saboteur, Joseph developed a method of exercise that could be performed inside the camp. He rigged together what was on hand to enable others to perform effective exercise with little more than their body weight. It worked well and was a hit, and he eventually moved to the US in 1926. He brought his fitness system along with him and opened a studio in New York City. From there, it spread throughout the country. Papers for travel weren’t always a common necessity. They mostly existed for sailors to pass through ports. By the end of the 19th century, railroads had made travel so popular and easy that Europe simply abolished any legal paperwork that might have been required for travel. From the 1860s to 1914, borders were essentially open. World War I changed everything. Free and open travel was simply not a reality for nations at war, and the UK was the first to set up the system we recognize today. 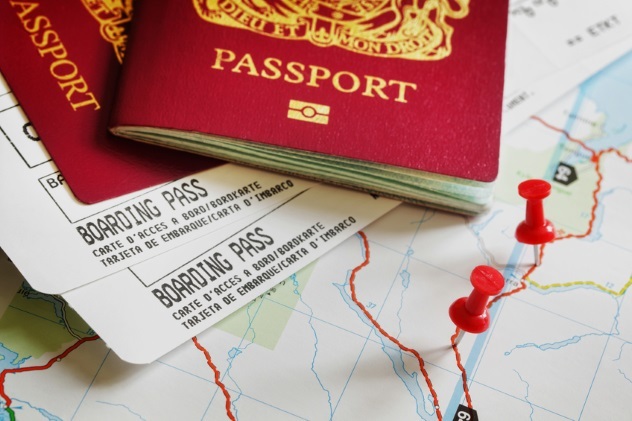 The British Nationalist and Status Alien Acts of 1914 gave birth to the modern passport. It was a piece of paper with a picture and other identifying criteria encased by a cardboard cover. Besides some minor changes made in the 1920s, these passports became the template for all international travel. Other than increased sophistication in technology, they haven’t really changed.